Many people can easily search out”Great Tibet Tour” Experience on google because of google ads. 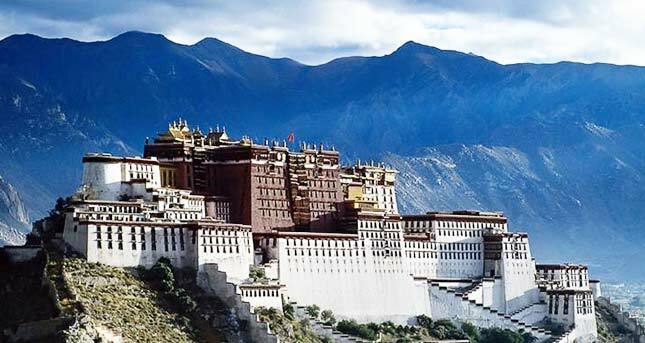 And because of google ads, you may easily find a cheap Tibet tour with “tourist traps”, frankly any too cheap tours with your heavy cost going to google, your trip with any of these websites can not be so valuable. 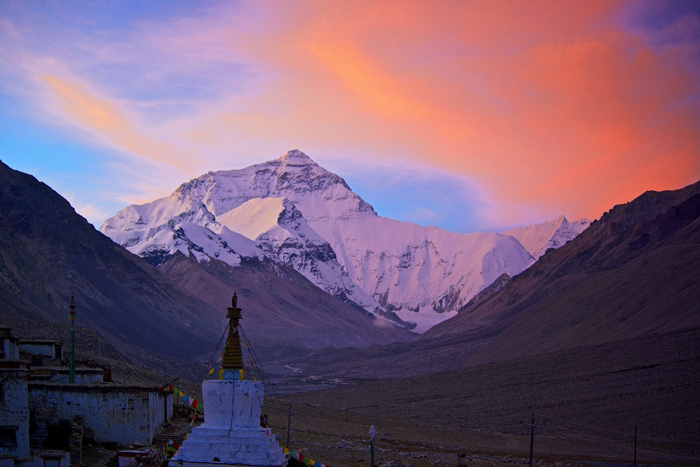 As local insider Tibet tour agency, we offer you really “Great Tibet Tour” with better value. Welcome to contact local Tibet tour agency and we ensure you have a “Great tour experience of Tibet”!